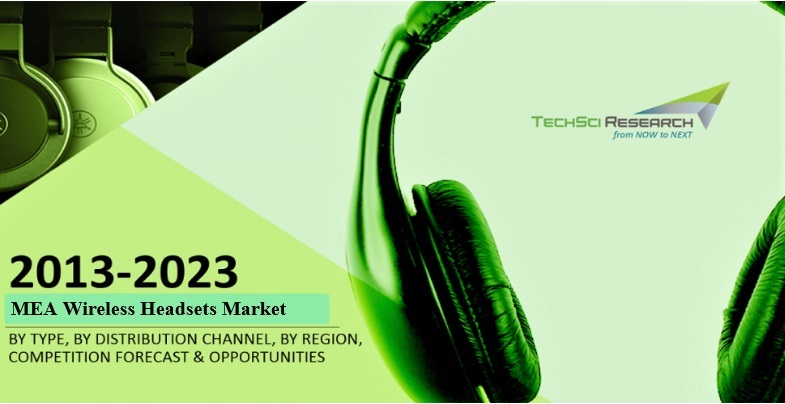 According to TechSci Research report, “Middle East & Africa Wireless Headsets Market By Type, By Distribution Channel, By Country, Competition, Forecast & Opportunities, 2013 – 2023”, Middle East & Africa wireless headsets market is projected to reach $ 894 million by 2023. Wireless headsets are becoming popular in Middle Eastern countries, as the number of smartphone users are growing at a rapid pace in the region. Moreover, great quality in providing audio output as well as hassle-free connectivity with other electronic devices such as laptops, music players, tablets and televisions would further boost the popularity of wireless headsets in Middle East & Africa during forecast period. By distribution channel, exclusive stores segment dominated the region’s wireless headsets market in 2017 and is anticipated to maintain its market dominance in the coming years as well, owing to growing consumer preference towards premium and branded products. On-ear segment accounts for majority share in the wireless headsets market, owing to compatibility with a wide array of electronic devices along with convenience and comfort that the product offers. According to the World Bank, internet penetration grew from 74.88% in 2016 to 80.07% in 2017 in Saudi Arabia, indicating strong demand for online services. The trend has somewhat contributed in the sales of wireless headsets across the region. Saudi Arabia accounted for a major share in the market, followed by UAE, owing to higher per capita income and rising preferences towards premium wireless headsets. “Countries with rapidly growing mobile device industries such as Saudi Arabia, UAE and South Africa are forecast to drive the wireless headsets market in Middle East & Africa over the course of next five years. 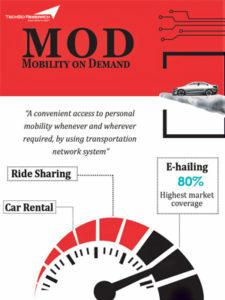 Moreover, the trend of online streaming services such as Netflix, Amazon Prime and Hulu is a key factor likely to drive the growth of the region’s wireless headsets market, as consumers like to enjoy these services on their personal devices, encouraging them to buy wireless headsets.”, said Mr. Karan Chechi, Research Director with TechSci Research, a research based global management consulting firm. “Middle East & Africa Wireless Headsets Market By Type, By Distribution Channel, By Country, Competition, Forecast & Opportunities, 2013 – 2023” has evaluated the future growth potential of wireless headsets market and provides statistics and information on market structure, size, share and future growth. The report is intended to provide cutting-edge market intelligence and help decision makers to take sound investment decisions. Besides, the report also identifies and analyzes the emerging trends along with essential drivers, challenges and opportunities present in Middle East & Africa wireless headsets market. Cold Pressed Juices – Our Next Pepsis and Cokes?